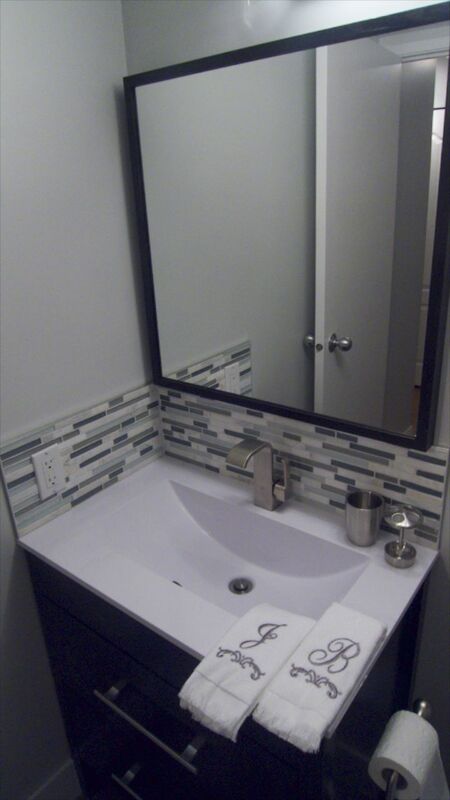 Over the past two weeks, we’ve been working on a renovation of our bathroom. It’s finally done, and we’re very pleased with the results! The “before” pictures - it was in need of an update. All the fixtures were original from when the place was built. And the “after” pictures with the final results.